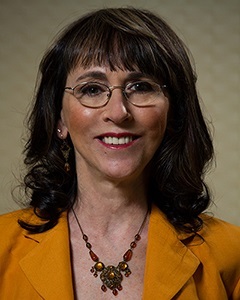 Wendy Enelow is a resume and careers industry expert – trainer/educator, author, thought leader, collaborator, and builder of powerful colleague-to-colleague relationships. She has dedicated her professional life to the success of both executive job seekers and her colleagues worldwide. In her private career coaching and resume writing practice, she consults with senior executives worldwide. Extensive portfolio of training and public speaking experience at professional conferences, colleges, universities, military installations, and other venues for 20+ years.